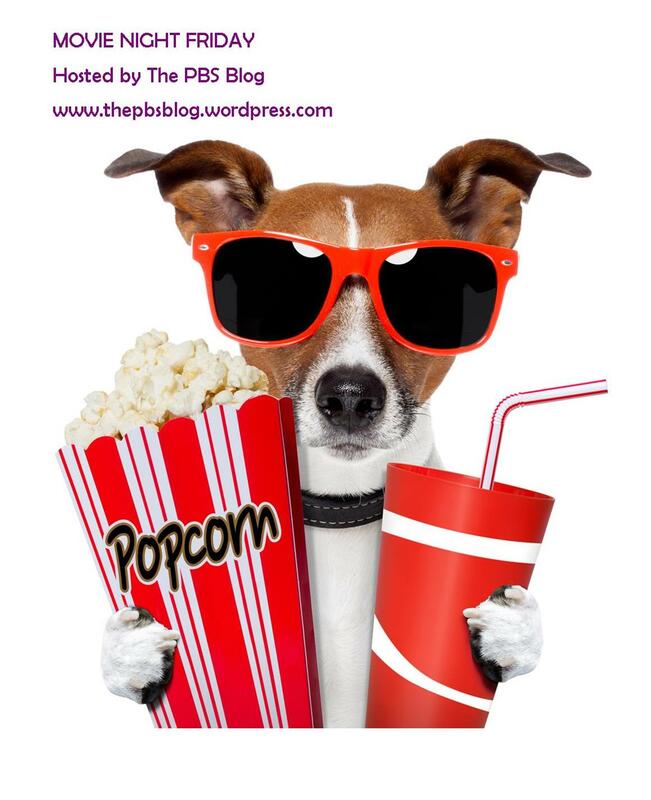 Welcome back to another Movie Night Friday. 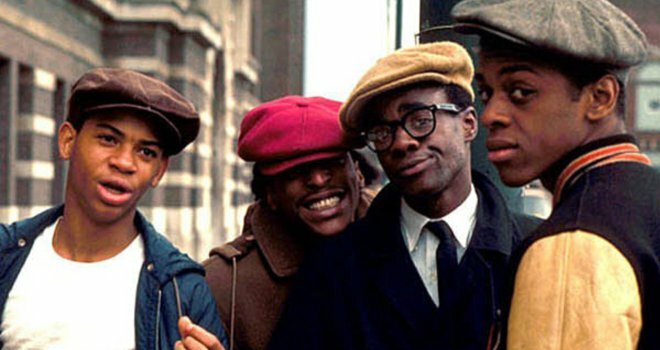 It’s obvious you guys don’t like the movies I like but nonetheless lol, here’s another EC Fav: Cooley High. Cooley High is a classic! First, its set in my home town of Chicago and I have a cousin whose name is on the bathroom wall in one of the scenes. In fact, everyone from Chicago probably has a relative who was in this movie. That’s because while the starring actors were pros, the extras were recruited right from the projects. Yup, many of these kids lived right over there in the Cabrini Green Projects. Now, what is the movie about anyway? The story behind “Cooley High” is even more dramatic than the comedy-drama that unspooled on the screen. It’s the story of Kenneth Williams, who, like protagonist Preach, left Chicago’s Cabrini-Green projects with dreams of becoming a Hollywood screenwriter. Having dropped out of high school, he hitchhiked from the Windy City to Hollywood with $5 in his pocket and no connections, and for a while he supported himself selling drugs. But the aspiring writer, who renamed himself Eric Monte, also befriended actor Mike Evans, who’d been cast as neighbor Lionel Jefferson on the groundbreaking sitcom “All in the Family.” Through Evans, Monte pitched the show’s producer, Norman Lear, a script introducing the characters of Lionel’s parents, George and Louise Jefferson. Lear bought the script and eventually spun off George, Weezy, and Lionel into their own hit sitcom, “The Jeffersons,” but Monte was neither hired as a staff writer nor given credit or residuals for “The Jeffersons,” which ran from 1975 to 1985. Monte and Evans would go on to produce the sitcom hit Good Times. Since the movie is 41 years old, it was hard to find a Trailer that was clear enough and also interesting enough (Didn’t want to show scenes that made it look like a boring movie! It definitely is not). The one I found isn’t a trailer but just an excerpt from the movie. The only other option was from the old VHS and I didn’t enjoy that trailer. It wasn’t showing any interesting parts. And that’s it for Movie Night Friday.